I’m the principal of Scoil Bhriocáin, Gort Mor, Rosmuc. 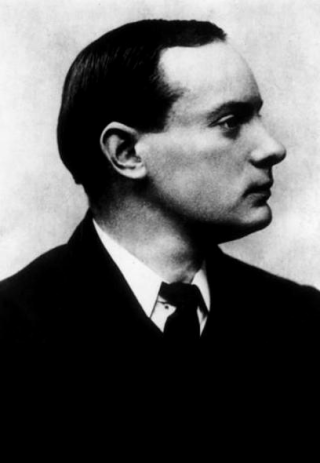 I am here really to talk about our school’s connection with Pádraic Pearse. Pádraic Mac Piarais first came to Rosmuc on the invitation of a predecessor of mine, Pádraic O’Conghaile, who was born in Glenamaddy in the 1860’s and who taught for thirty-seven years, I believe in Scoil Naisiunta An Ghoirt Mhóir. In 1903, Pádraic Mac Piarais attended the school, he travelled by train as far as Maam Cross and then the jaunting car in as far as An Gort Mor, he seemed to have enjoyed the place anyway and struck up a great friendship with O’Conghaile and he travelled back to visit O’Conghaile in Gort Mor for many years after that, til eventually he asked O’Conghaile about the purchase of land so he could build a cottage there, which he did, he bought the land from Johnnie Michel Grealish and that’s how the cottage was built and the land was purchased. 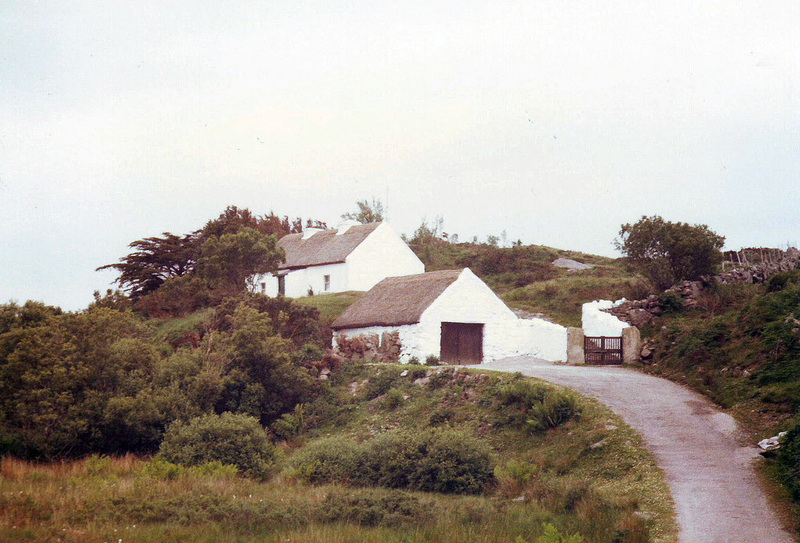 He spent a lot of time coming to Rosmuc, in the intervening years, before his cottage was built, he stayed with O’Conghaile in the teachers’ residence in Gort Mor, that building is now Connemara Laboratory Solutions, it’s a business but it’s still on the same site. He brought a lot of famous dignitaries, that are famous now, like the Plunketts, Liam Mellows and many, many more, his brother Wilie, they all travelled, Eoin Mac Neill, I believe was there as well. He was fluent enough in Irish when he came, he seems to have been a pacifist when he arrived and by the time he left he was definitely revolutionary. It’s been said that he wrote O’Donovan Rossa’s oration in Rosmuc. O’Conghaile is a very interesting character, he is one of the forgotten heroes, I never heard of him until I started working in Scoil Briocain in 2003, but his name kept popping up, even the old people remember the teacher from Glenamaddy, he seemed to be highly thought of and highly respected. Noirín Ní Mannin gave an account on Raidió na Gaeltachta, she’s only four or five years dead, but she was in the school in 1921 when the Black and Tans came into the school, the same school that brought Pádraic Pearse to Rosmuc, looking for the same Mr. O’Conghaile, but minutes before they arrived O’Conghaile escaped through the window and vanished basically, and she gives a wonderful account of the Black and Tans coming in looking for him and being very cross and wearing camouflage gear and being very rude. After he got away, they found his house and burned it to the ground, the Black and Tans. And again, I was fascinated, why did they hate him so much and in my research, I found a piece, an article in the paper about how he sued the British State in later years and got £500. We have opened a playground, beside the school and it’s going to be a community playground and we are going to name it Páirc Chuimneacháin Phádraig Uí Chonghaile, because that is where he went, where the playground is now, is on a hill and that’s where he made his escape and we hope that future generations will regard him as number one; the person that brought Pádraic Pearse to Rosmuc and number 2; that would remember him in their thoughts, when they are thinking of that troubling time in our history.